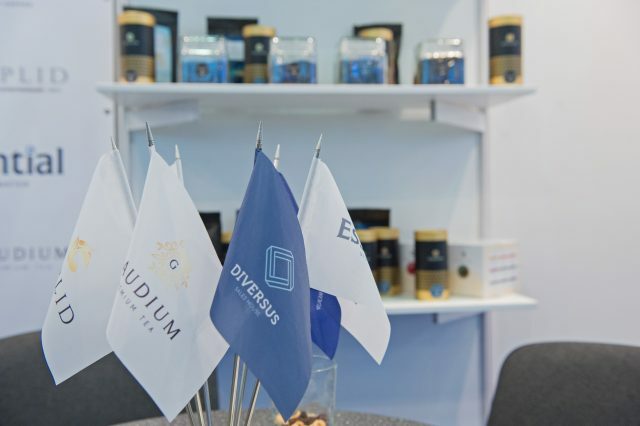 Diversus Sales House presented its products at "ProdExpo-2018". From February 5 to 9, the 25th International Exhibition of Food, Beverages and Food Raw Materials “ProdExpo-2018” was held in the Central Exhibition Complex “Expocenter”. This year, 2342 exhibitors from 63 countries presented their products. 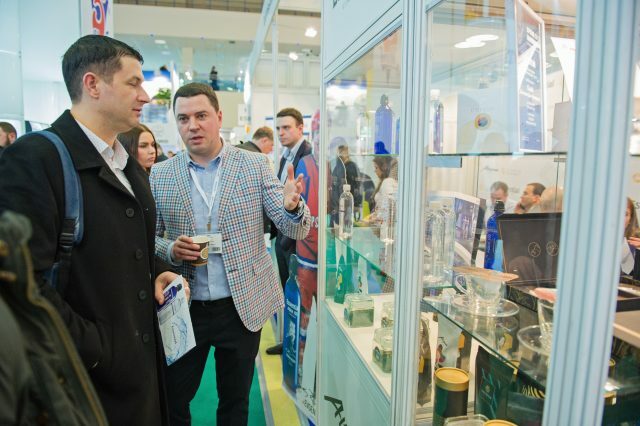 “ProdExpo” is a platform where Russian and foreign manufacturers can present their products to potential and current partners, as well as to direct consumers. ” Our company for the first time took part in ” ProdExpo-2018 ” exhibition. For us, the event became 80% a source of attracting new partners and clients, and 20% was for the platform for meetings with current partners to agree on strategically important development issues. Within the framework of the exhibition, business contacts with representatives of companies not only from Russia but also from countries of near and far abroad were expanded and strengthened. Within the framework of the exhibition, the annual competition for the best packaging “ProdExtraPack-2018” was held, within which Cuplid was awarded the title of Winner in the nomination “Innovations in Packaging”. As the result the company received the right to participate in the international competition for the best packaging of the WorldStar Awards. Report video from the exhibition you can find under the link.